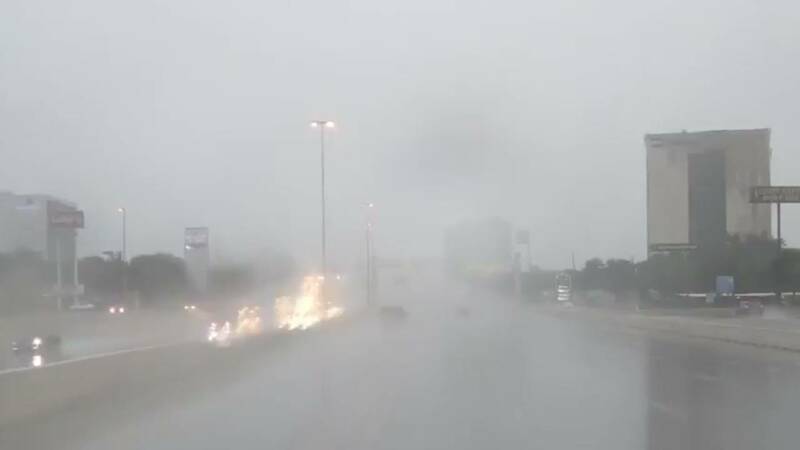 SAN ANTONIO - Heavy rain and storms moved through the San Antonio area on Wednesday, ruining Fourth of July plans for many people. Here are some videos posted on social media of the weather in the area. CLICK HERE FOR LATEST RADAR.